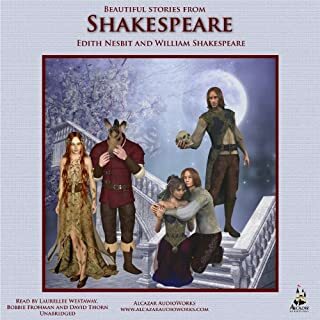 Edith Nesbit re-tells the stories of William Shakespeare's plays, making them accessible to children, while evoking the drama and excitement of the originals. This fragment of a novel was written by Jane Austen in 1804 and remained untitled and unpublished until her nephew James Edward Austen-Leigh printed it in his "A Memoir of Jane Austen" in 1871. The title is from him. Mr Watson is a widowed clergyman with two sons and four daughters. The youngest daughter, Emma, has been brought up by a wealthy aunt and is consequently better educated and more refined than her sisters. 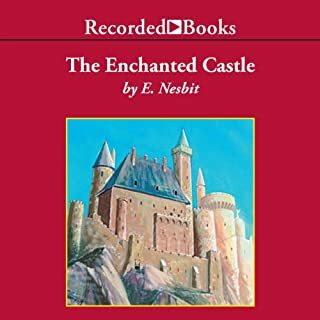 Eight enchanting short stories by E. Nesbit, featuring children and their misadventures with dragons. Although written over a 100 years ago, these magical tales are timeless classics and will appeal to all ages. Sara Crewe, an exceptionally intelligent and imaginative student at Miss Minchin's Select Seminary for Young Ladies, is devastated when her adored, indulgent father dies. Now penniless and banished to a room in the attic, Sara is demeaned, abused, and forced to work as a servant. How this resourceful girl's fortunes change again is at the center of "A Little Princess", one of the best-loved stories in all of children's literature. For anyone who loves sailing and adventure, Arthur Ransome's classic Swallows and Amazons series stands alone. Originally published in the UK over a half century ago, these books are still eagerly read by children, despite their length and their decidedly British protagonists. Swallows and Amazons, the book that started it all in 1930, introduces the Walker family, the camp on Wild Cat Island, the able-bodied catboat "Swallow," and the two intrepid Amazons, plucky Nancy and Peggy Blackett. The five Pepper children - Ben, Polly, Dave, Joel, and Phronsie - have secret plans to surprise their mother on her birthday. But how can they make those plans come true without any money? Ever since Mr. Pepper died, the Peppers have been so poor that they can’t even afford Christmas. Through all their misadventures, however, the Peppers are rich in love. From measles to monkeys, from brown bread to birthday cakes, their little house always rings with laughter and hope. Then, just when terrible tragedy nearly strikes the five little Peppers, a mysterious boy named Jasper King stumbles into their lives. Jo is a gifted archer with a burden on his back and a fire within. Eager to see the Longtreaders receive justice, he travels from his Halfwind Citadel home to a Cloud Mountain poised on the brink of war. What he finds there will confront his convictions and test his resolve as the war begins and King Jupiter's heir is revealed. A kingdom in the balance. An arrow aimed at the heart of darkness. Who will take the shot? The four Melendy children live with their father and Cuffy, their beloved housekeeper, in a worn but comfortable brownstone in New York City. There's thirteen-year-old Mona, who has decided to become an actress; twelve-year-old mischievous Rush; ten-year-old Randy who loves to dance and paint; and thoughtful Oliver, who is just six-years-old. 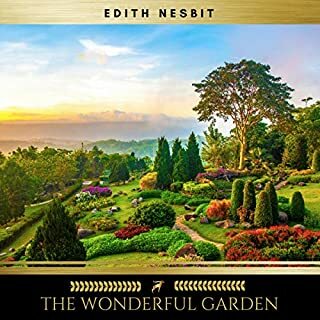 Edith Nesbit was to children in the early 20th century what J.K. Rowling is to today's young generation. 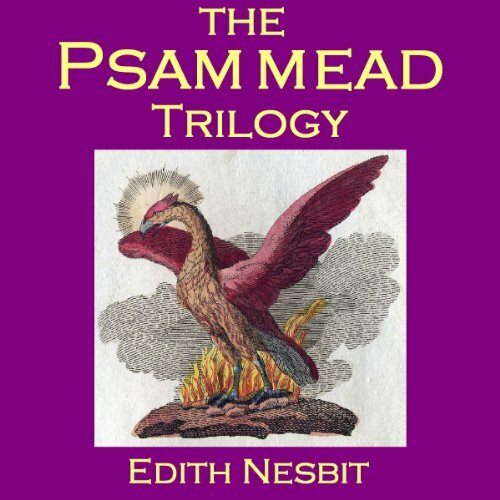 Magic, mythical creatures, time travel, charms, words of power... Nesbit's stories have it all. The Phoenix and the Carpet. This is the second story about Robert, Anthea, Cyril, Jane, and their baby brother, the Lamb - who live in London. One day their mother buys a new carpet for the nursery which mysteriously contains a stone egg. When the egg falls into the fire by accident, nobody can possibly imagine what adventures will be unleashed. The egg hatches the Phoenix who reveals that the carpet is in fact a magic wishing carpet, which will take the children on a rollercoaster ride of adventures, scrapes and mishaps. They end up stuck inside a tunnel with buried treasure, on a sunny Southern shore where their cook is made Queen of the Island, having tea with the Rania in India, and even when they are at home in Camden town they mysteriously and unexpectedly become the owners of an unfeasibly large number of cats. The stories definitly feel over a century old, and that's part of the fun of reading it now. I chose this because The Phoenix and the Carpet is read by a character in another book that I love. That character is reading aloud to children, but stops. I always wondered if the children were left hanging, but now I know that the books are episodic, so just reading to the end of a chapter would be satisfying. Cathy Dobson's narration is nice. It isn't always easy to tell one child character's voice from the next, but it almost doesn't matter. They do sound different from the adults, the magic creatures and the baby, Lamb. The reader did a wonderful job bringing characters to life in this series. My children, ages 5, 7, and 8 all loved these books, as did I! The British narrator helped bring the language to life, especially words/terms we weren’t familiar with due to culture/time it was written. A great story with all kinds of great discussion topics. My 9 year old daughter and I have truly loved listening to this enchanting and wonderful story! 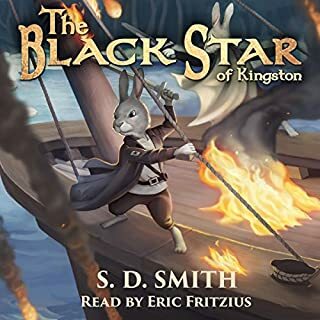 So beautifully narrated, too! This was a wonderful listen!! & wonderfully performed. Perfect accompaniment for packing up to move! Would have loved to have a magic carpet & a psammead to help me!!! & in many ways I did. This is a difficult story to read aloud...I know, I tried. So, we purchased this trilogy. 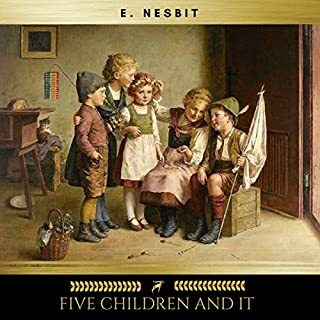 The story doesn't get better, despite E. Nesbit being one of the English speaking world's most notable children's authors of all time. In fact, the story get so convoluted at several points my husband asked what kind of morbid tale I was allowing our children to listen to. We were all glad when it was over...even the children, I learned after the fact. I enjoyed this trilogy. Only decided to buy this as I'd purchased Five Children on the Western Front (2014) and in a review it was deemed best to know the original story. At times the narrator stumbles over a word or two and at times you can hear her turn the pages. This is a fine, slightly off-kilter performance of a fine, slightly off-kilter set of books. Cathy Dobson has a very warm and confiding style, with an old fashioned quality that fits the Edwardian stories. She also reads with a strange catch in her voice, a little hesitation that was at first irritating, but became very engaging. And what tremendous stories! Constantly surprising, constantly inventive, constantly forcing its audience to question, without ever being preachy - whenever there's the possibility of preaching, they remember it's been a long time since dinner, and scoot off home for mutton fritters(!?!). The Lamb, and the petting of the Lamb, is nauseating, but the story with the grown-up Lamb recontextualises even that character. love these tales, but the narration was just too much to cope with. very poor! 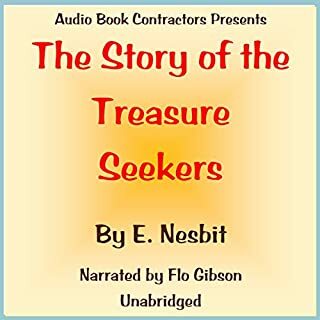 I love these story's they are so fun and imaginative so really any one could listen to them. This Trilogy has been wonderful to listen to on long car trips with my four children (aged 6 - 12 years.) The magical adventures have captured their imagination and broadened their vocabulary. It has been an education to listen to stories crafted in the early 1900's. While childhood and sibling relationships remain constant no matter the time period, the language use and cultural reflections have helped deepen our understanding of what it might have been like to live, play and adventure a millennium ago.